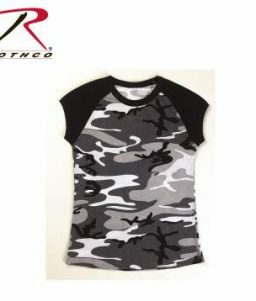 The Rothco Cap Sleeve City Camo Raglan T-Shirt is manufactured with a cotton/polyester blend. 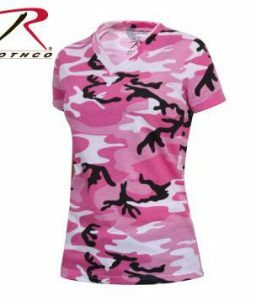 Its comfortable and comes in 4 great color combinations. 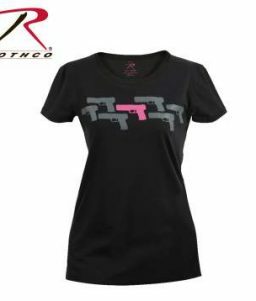 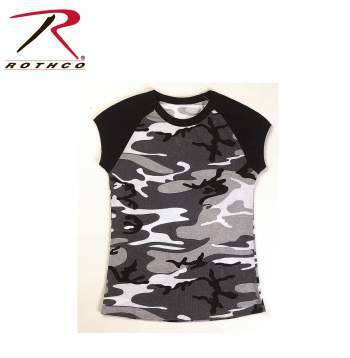 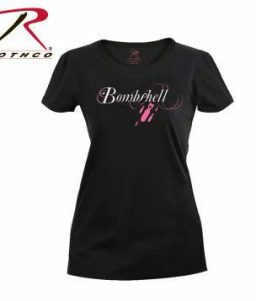 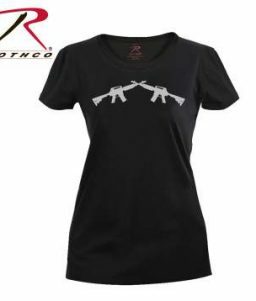 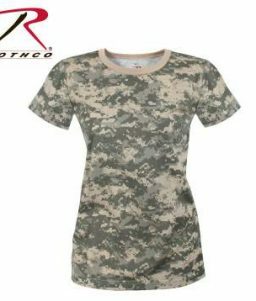 SKU: RO-8036 Categories: Women's Clothing, Women's Tanks and T-Shirts, Camo T-Shirts Tags: camo shirt, camo t-shirt, cap sleeved raglan t-shirts, cap sleeves, city camo, raglan t-shirts, short sleeve, short sleeve camo, short sleeve t-shirt, women's t-shirts Brands: Rothco. 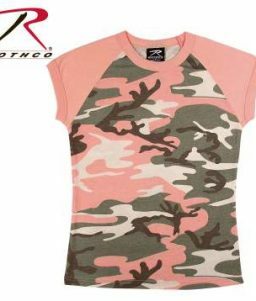 Other available Colors: Woodland Camo (RO-8034), Pink Camo (RO-8039), and Subdued Pink Camo (RO-8079).